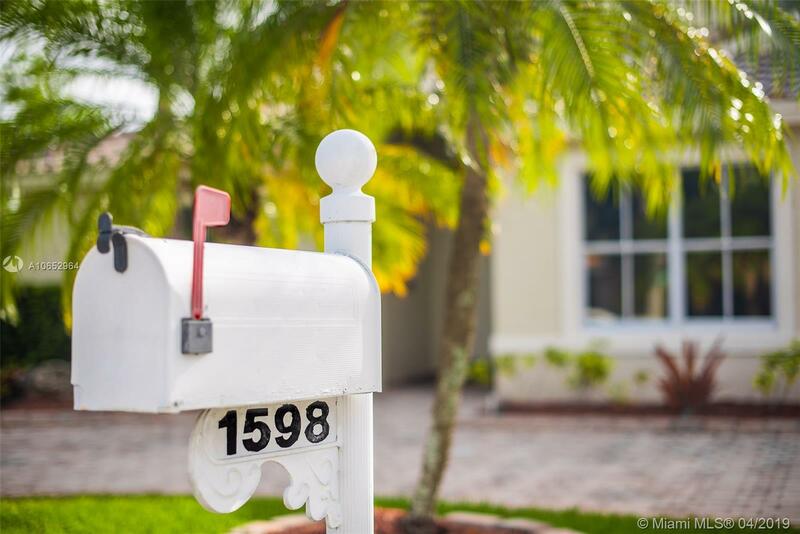 1598 SW 190th Ave, Pembroke Pines, FL.| MLS# A10652964 | Susan J Penn l Best Agent l Buy & Sell South Florida Homes! Directions: Pines Blvd. To NW 184 Ave. South To Sw 14 St. (Encantada Entrance On West Side) After Guard Gate Make Left On Sw 191 Ave. & First Left On Sw 15 St. Than First Right On Sw 190 Av. To Home On Right. Park On Circular Driveway & Prepare Clients To Be Wowed!! !